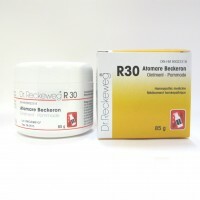 DR. RECKEWEG R30 - Atomare Beckeron Universal Ointment 85 g A topical application for the treat..
SBL Homeopathy - Arnica Cream 25 g Indications: Sprain & other traumatic injuries. 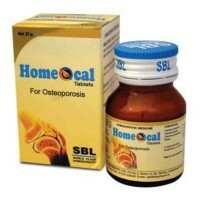 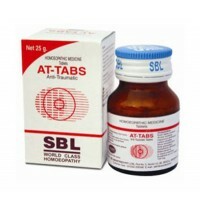 ..
SBL Homeopathy - AT-200 - 25 g Tablets A product of SBL's Research and Development and is a..
SBL Homeopathy - Homeocal Tablets 25 g - Osteoporosis Prevention & Treatment A combination ..
Dr. Schwabe Homeopathy - Alpha-MP Drops 30 ml A biochemic remedy that is helpful in the muscula..
DR. RECKEWEG R11 - Lumbagin Combination Drops 22 ml Indications: Acute and chronic myalgia..
ADEL Germany Homeopathy - ADEL26 OSS-Regen Drops 20 ml Indications: Osteoar..
DR. RECKEWEG R46 - Manurheumin Rheumatism Drops 22 ml Indications: Acute and chronic myalg..
DR. RECKEWEG R55 - Rutavine Injuries Drops 22 ml Indications: Injuries of all type..
DR. RECKEWEG R71 - Ischialgin, Sciatica Drops 22 ml Indications: Sciatica. 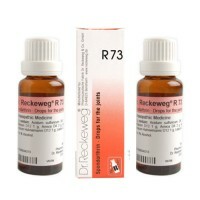 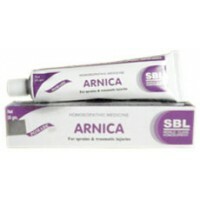 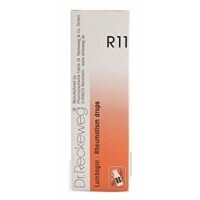 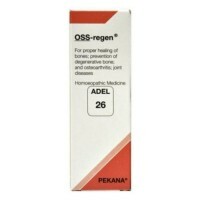 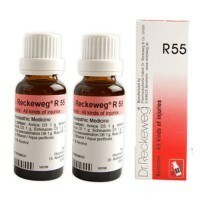 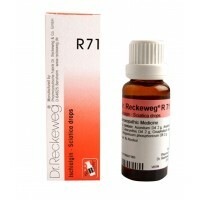 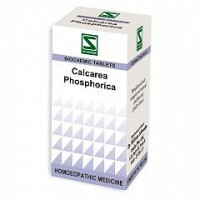 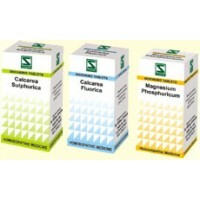 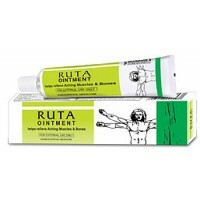 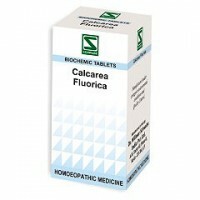 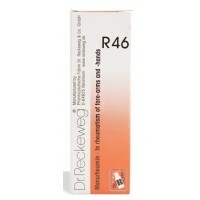 Sciatica ..
DR. RECKEWEG R73 - Spondarthrin Joint Drops 22 ml Indications: Osteoarthritis especi..